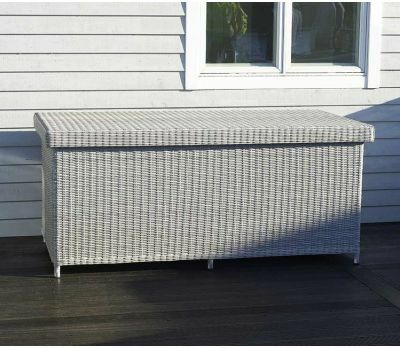 Purchasing outdoor furniture for your garden is an investment, and as with all things in life, you want to get the best returns for what you spend. We all know that in the UK, we don’t always get the weather to enjoy relaxing in our gardens as often as we would like. 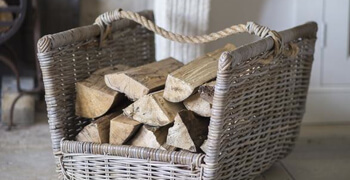 But inclement weather, especially rain and damp, also poses a risk to your garden furniture, damaging your investment as well as your enjoyment. 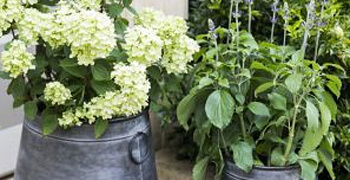 That is why Jo Alexander stocks a complete range of garden furniture care products. We want our customers to enjoy the furniture they buy for as long as possible, and we are always more than happy to offer advice on car and maintenance to help you get the most for your money. 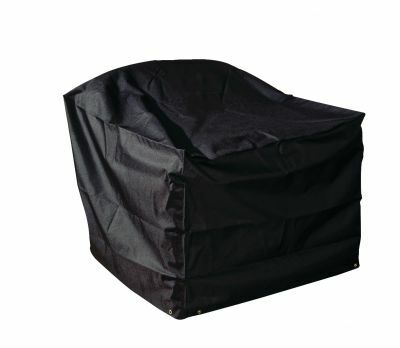 Our care range includes a full selection of outdoor furniture covers designed to protect items of all shapes and sizes. 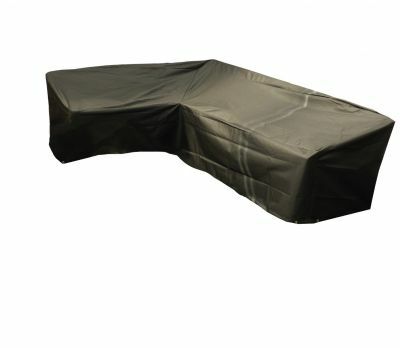 We stock round and rectangular waterproof covers in three sizes which are suitable for protecting individual tables, or they can be used as complete patio table and chair set covers. 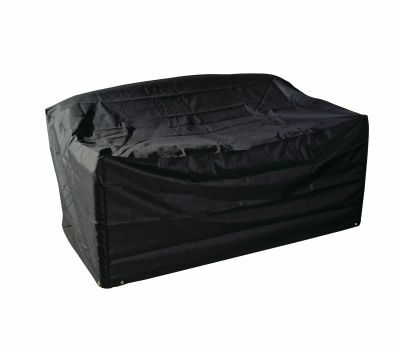 Similarly, we supply covers for two-, three- and four-seater benches, as well as for armchairs and sofas. We even stock a specially designed L-shaped version for corner sofas. 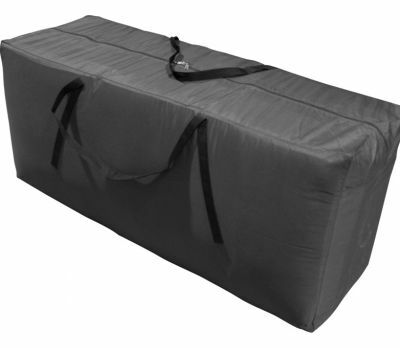 We don’t forget soft furnishings, either, with parasol covers, cushion bags and storage boxes to stop your fabric items getting damp and mouldy. 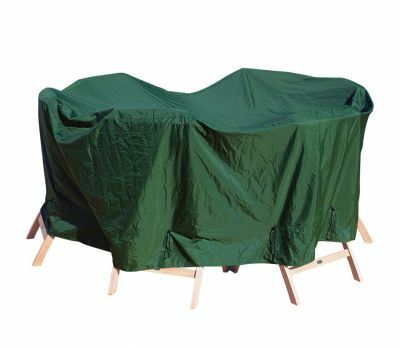 All of our garden furniture covers are manufactured from tough, rip-resistant fabric so you won’t get unwanted tears and holes that inadvertently let the rain in. 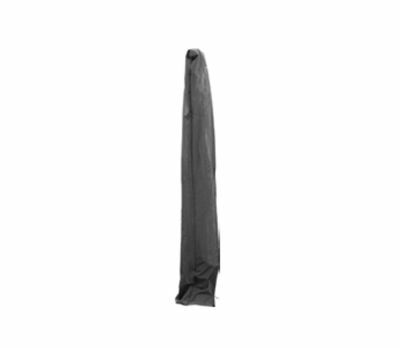 They include air vents and have a non-PVC breathable backing, which prevents the build up of moisture and mildew. 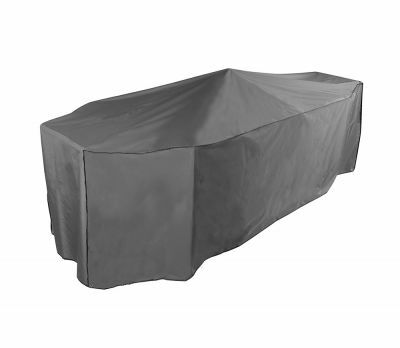 They are also UV protected to stop your furniture fading in direct sunlight. 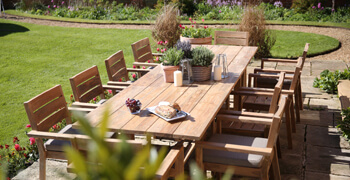 Different materials used in garden furniture construction require different care regimes. 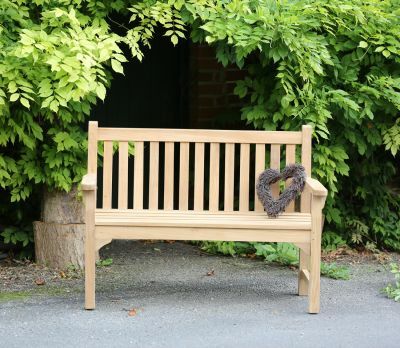 We stock a lot of teak furniture, a beautiful tropical hardwood which is popular for outdoor furniture because it is one of the toughest and most durable timbers available. It is also a particularly attractive wood, with a light sandy brown tone people love. 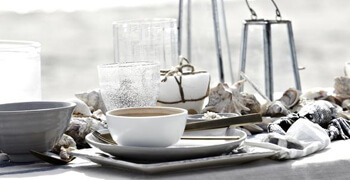 After exposure to the elements, however, teak gradually loses its natural colour and fades to a silvery grey. Some people like this, and the wood itself remains as strong and reliable as ever. 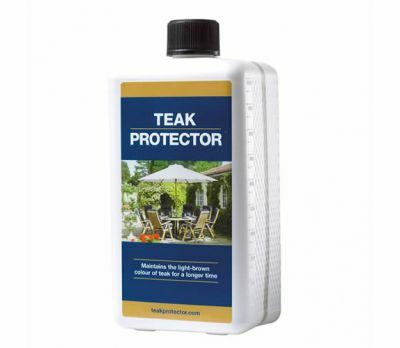 However, for those who don’t want their teak furniture to lose its golden sheen, we recommend teak protector, a water-based alternative to teak oil which will stop water getting into the wood, helping to maintain its original colour. 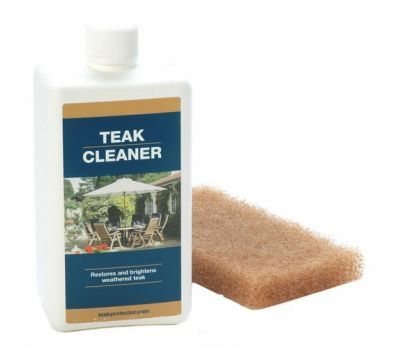 Our teak furniture care range also includes teak cleaner, a specially formulated product that can be sponged onto teak furniture and washed off before protector or oil is applied, helping to restore the original colour. For durability and sturdiness, we also recommend our polished concrete furniture range for its long-lasting properties. However, concrete is a porous material, and prolonged exposure to moisture will eventually lead to softening and crumbling. 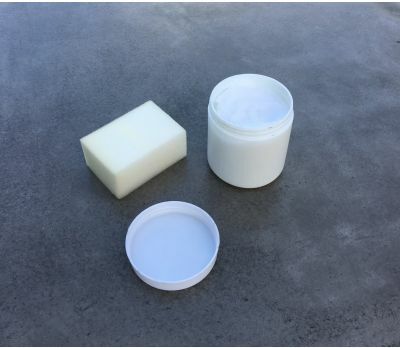 Our concrete furniture wax offers a straightforward solution. Applied once a year or so, this paraffin-based wax will keep water out and stop the surface of your polished concrete furniture staining.